Still life of items that are representative and inspirational for my work as a designer. 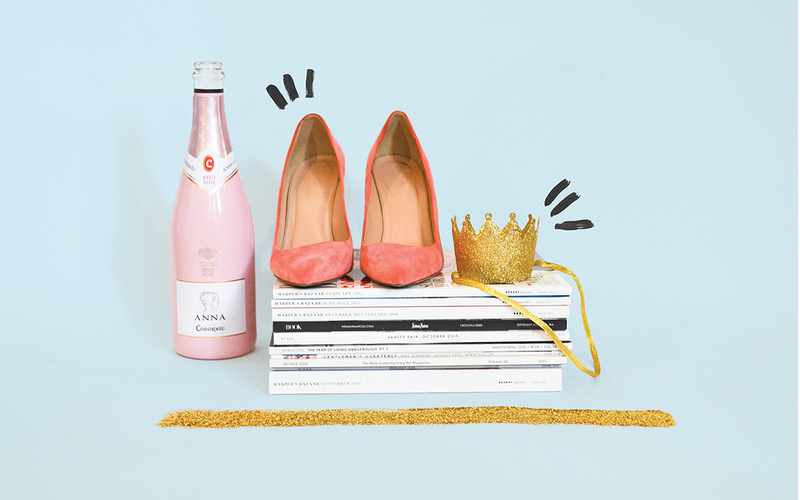 Glitter, paint, champagne, what more could you need in life? !